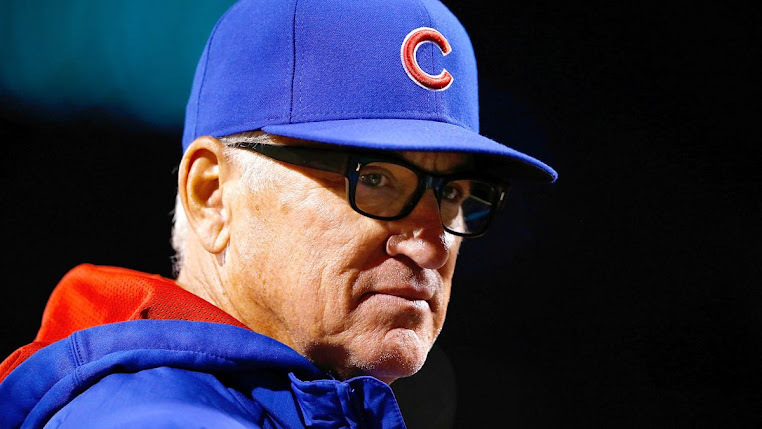 Cubs win and advance to their first LCS since 2003! Gotta love these kids. Schwarber hit a HR that still hasn't landed yet. Rizzo comes through with a bit go ahead HR as well. Bullpen does a good job as well. Queue the party in Wrigleyville. 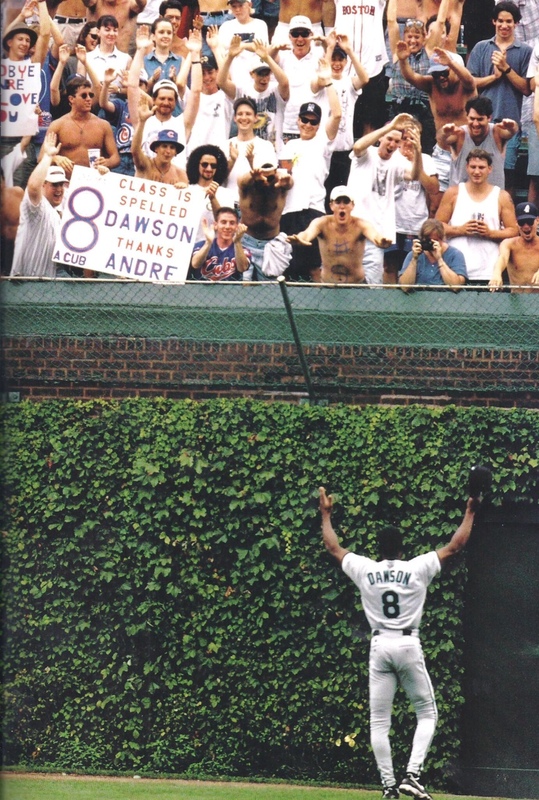 If you look really close in the front row with the #8 on his chest, you just might see 89Cubs.